for t-shirts, workwear, sportswear and more. garment decoration easier and faster. 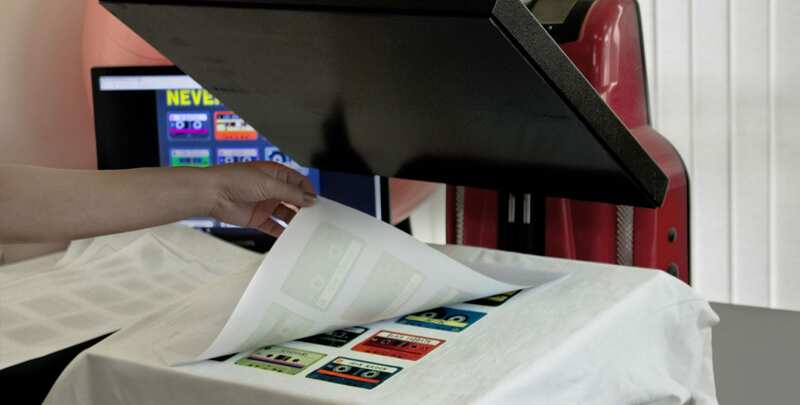 you can take full control over your garment printing. how we make the screen printed heat transfers.